A story revolving around an unlikely group of friends who gather together on a journey to vanquish evil. They are comprised of a half-god and half-demon, a demon hunter and the sacred maiden of the demon tribe. Starring Yang Xuwen and Yang Rong. Nam Shin is the heir to a rich family who falls into a coma. His mother has created an android that pretends to be Nam Shin. Starring Seo Kang Joon and Gong Seung Yeon. A romantic comedy between the cocky yet capable vice-president of a large company and his trusted secretary who decides that she wants to quit her job. 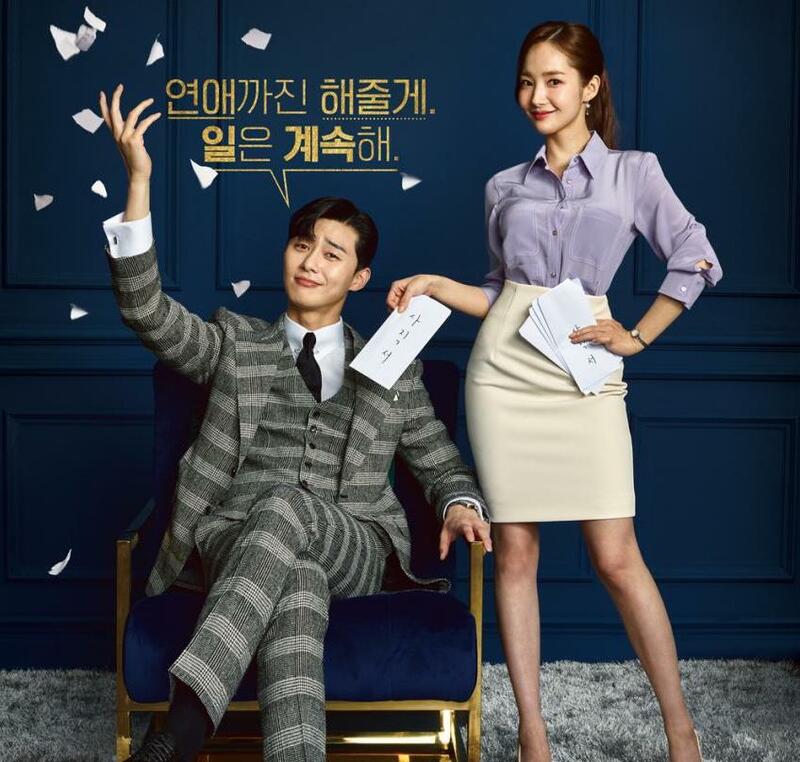 Starring Park Seo Joon and Park Min Young. A story revolving around the mischievous Concubine Meng who starts out at odds with the King but falls in love with him in the process. Starring Gina Jin and Jiro Wang. A story of two friends from the time that they first met in school to their friendship that spans fifteen years. It promises to be an evocative drama that modern audiences can relate to. Starring Crystal Zhang and Zhang Ruoyun. A story that follows a modern-day detective who travels to the year 1988 to solve a murder case. 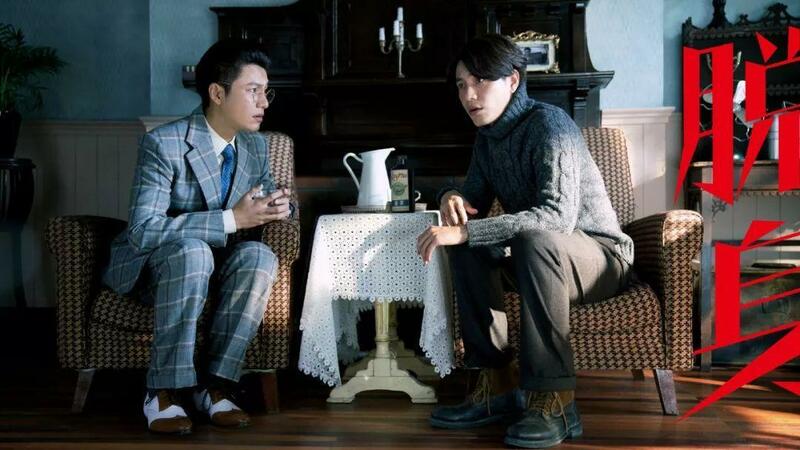 Starring Jung Kyung Ho and Park Sung-Woong. A story revolving around two people who meet due to a chance encounter. They fall for each other, grow together and selflessly devote their lives for their country. Starring Chen Kun and Wan Qian. A story revolving around the four sages begins as Zhao Yun Lan and Shen Wei work together to maintain the peace and order between realms. Starring Bai Yu and Zhu Yilong. The team of medical experts and cop come across a case involving a cold-blooded killer that leaves a bloody clue. Starring Liu Dong Qin, Liu Chang and Yu Sha Sha. It follows Fuyao as she treads on a path to unsealing the five ancient seals. On her journey across the five continents comes an epic romance with Wuji. Starring Yang Mi and Ethan Ruan. A story revolving around twenty years of friendship and romance between two people that also follows the main protagonist as he falls from the top of his career to encounter the lowest point in his life and learns to climb his way back to success. Starring Zheng Shuang and Luo Jin. A story that revolves around the court physician's daughter Han Yunxi who maintains a positive attitude in spite of many hardships. She falls into a complicated romance with Long Feiye. 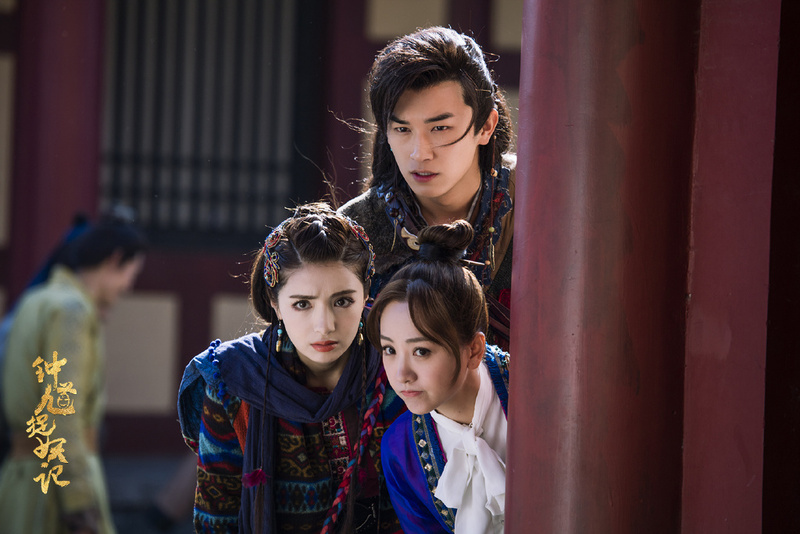 Starring Ju Jingyi, Zhang Zhehan and MiRe. A story between Ling Ling Qi and Bo Hai as they meet due to a chance encounter and accidentally spark a fairytale romance. 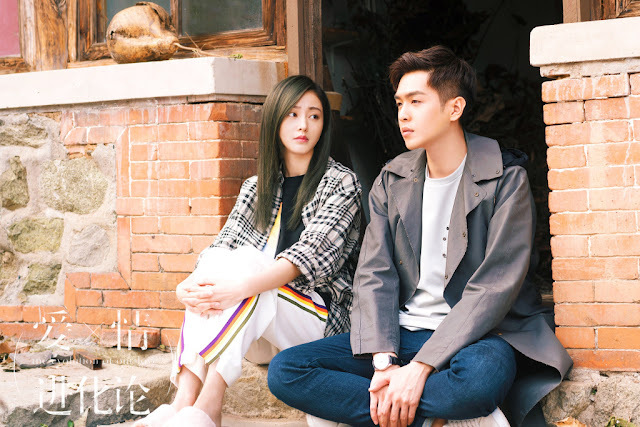 Starring Dilraba Dilmurat and Deng Lun. Hopefully Evolution Of Love is as good or better than My Huckleberry Friends. I'm waiting for the evolution of our love. Give me a second teaser please. I've been waiting for Zhong Kui as well. Finally! So many of people waiting for the Evolution of Our Love including me! The trailer for this is one of the best I've seen for a C-drama and caught my eye last year. 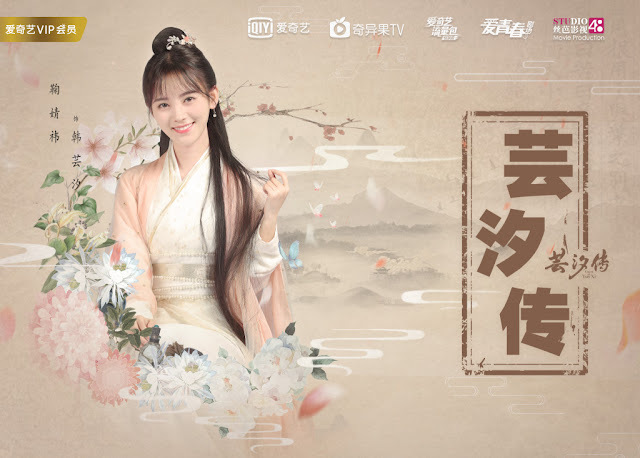 I am very disappointed none of Zheng Shuang dramas are airing. She has four dramas on the shelve I believe.